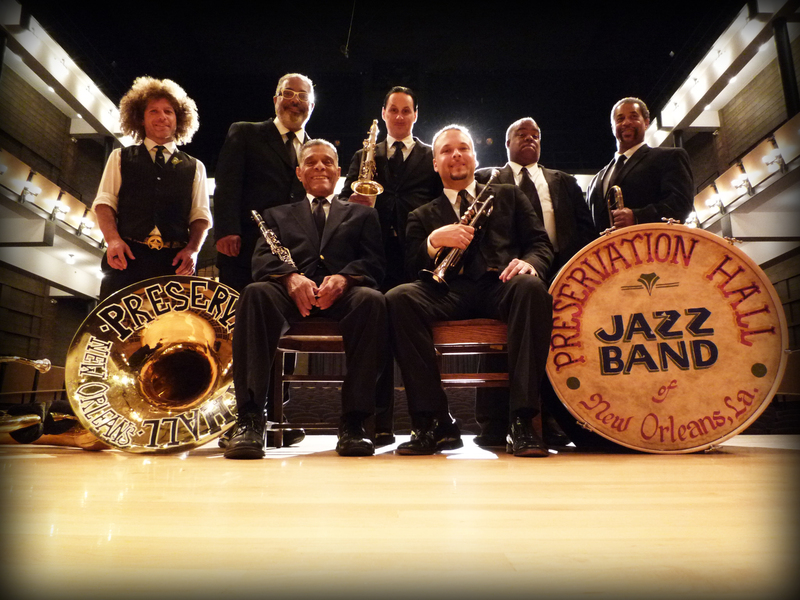 Just Announced Eau Claire Concert: Preservation Hall Jazz Band, 9.26.13 | True Endeavors Presents: music, tours, tickets, mp3 downloads, concert pictures, videos, Madison WI. Tickets prices are $45, $35 and $25 (student price 4-ticket limit) and will be available to ECRAC members starting August July 17 at 10am, and to the general public on July 19 at 10am. Tickets may be ordered through our Music Calendar, by phone at 715-832-2787, or at The Eau Claire Regional Arts Center Box Office at 316 Eau Claire St. Office hours are 9am to 4:30pm weekdays and until 7pm on Thursdays.